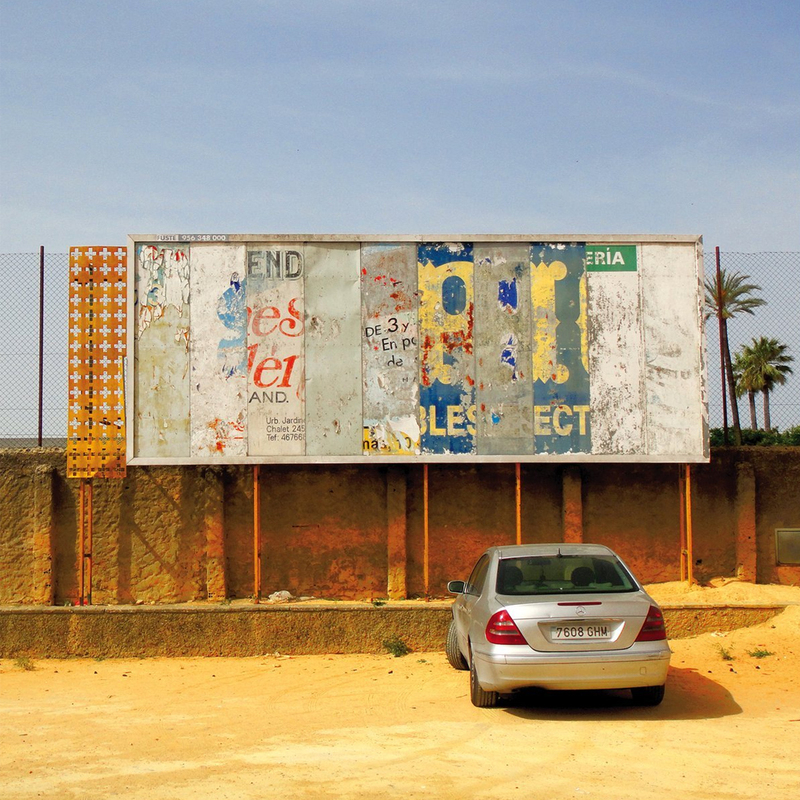 Eye magazine is the international review of graphic design, launched in 1990, covering a broad range of visual culture. 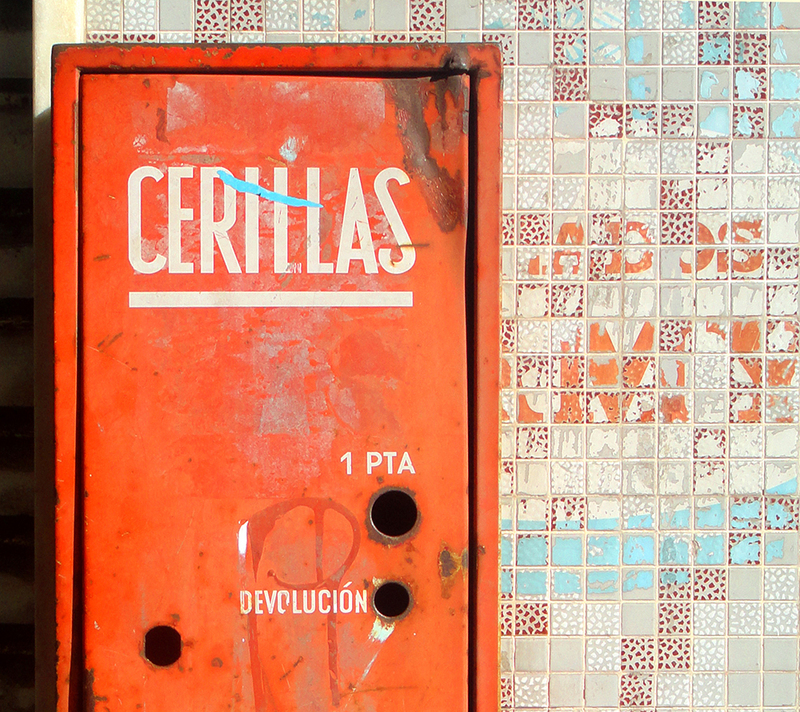 The most recent issue, Eye 94, has 8000 different numbered pieces of artwork for the cover. 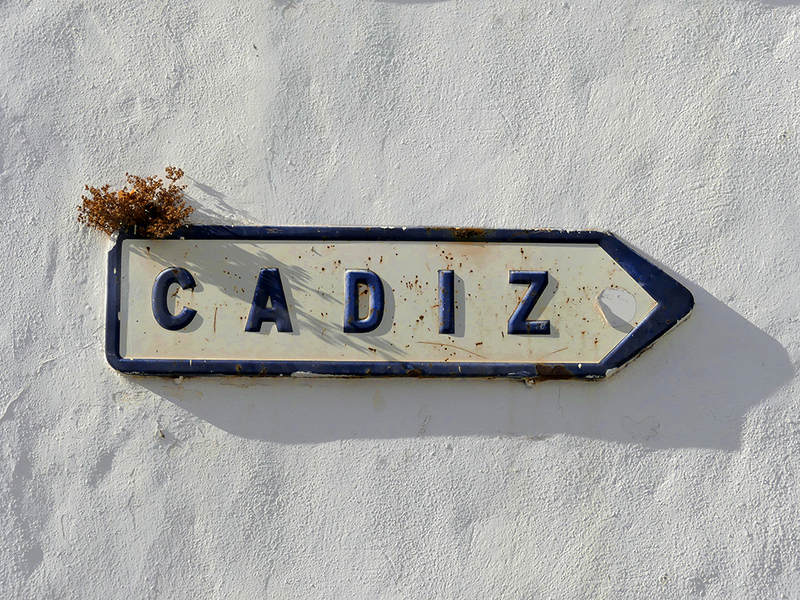 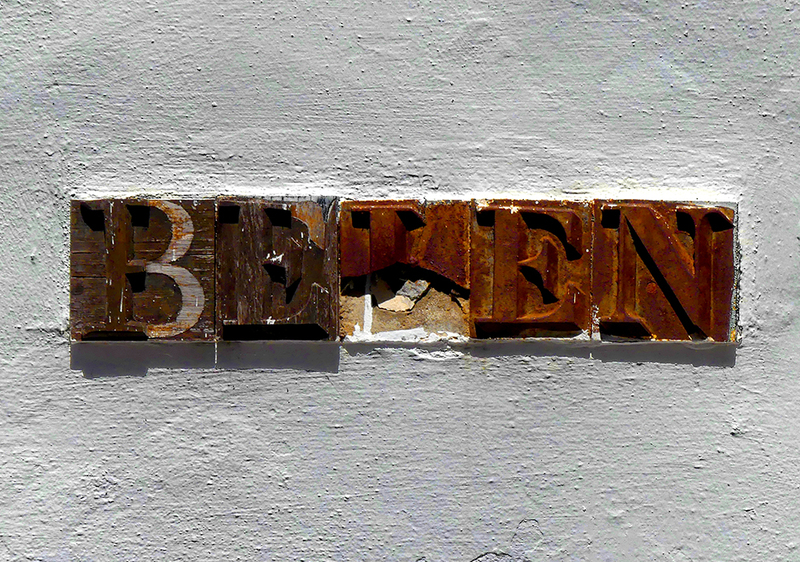 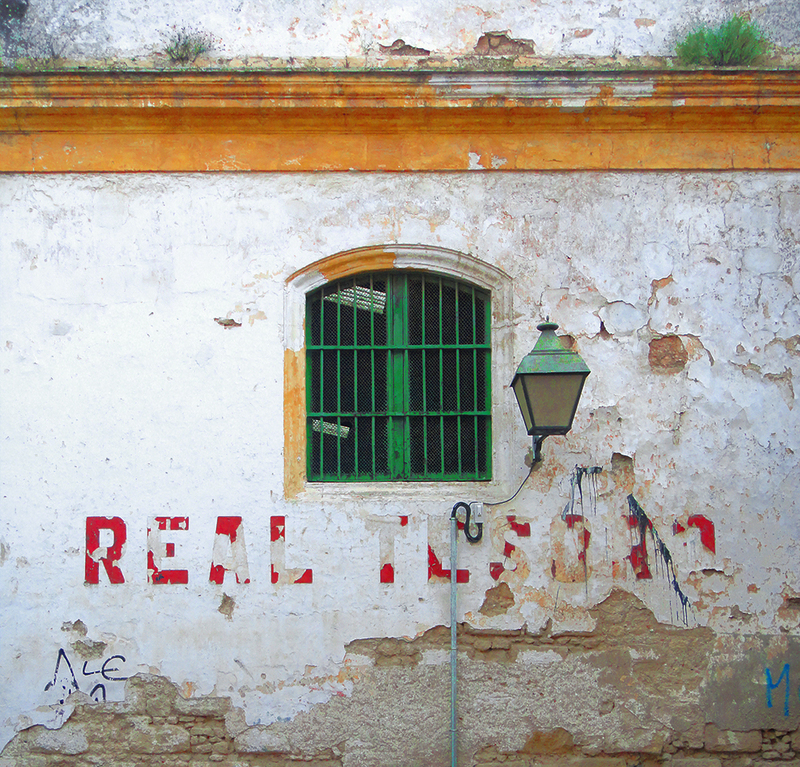 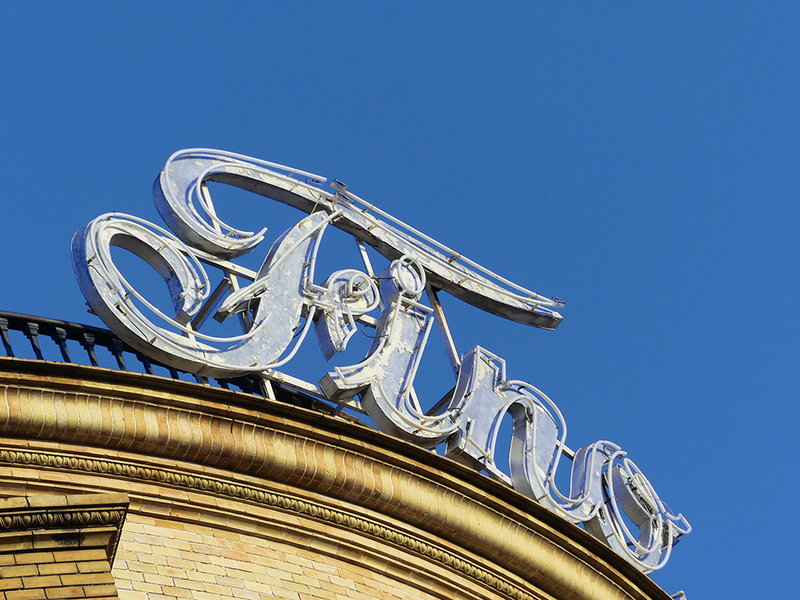 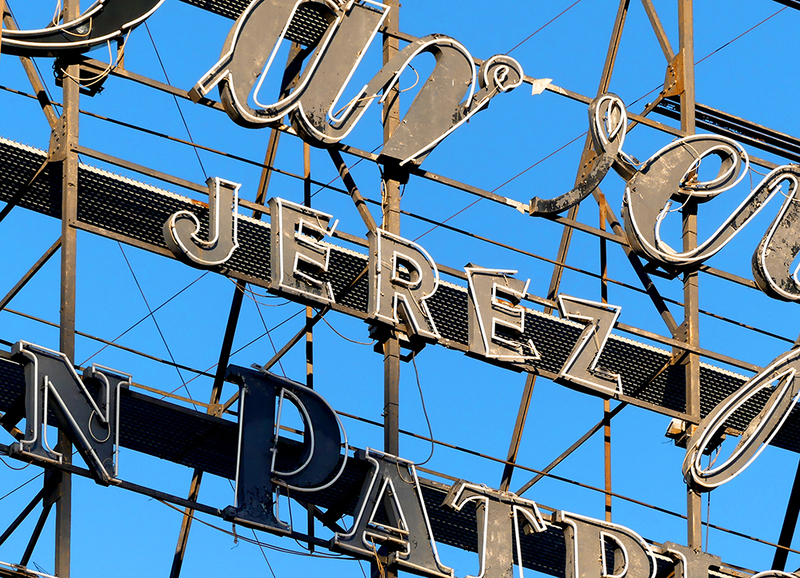 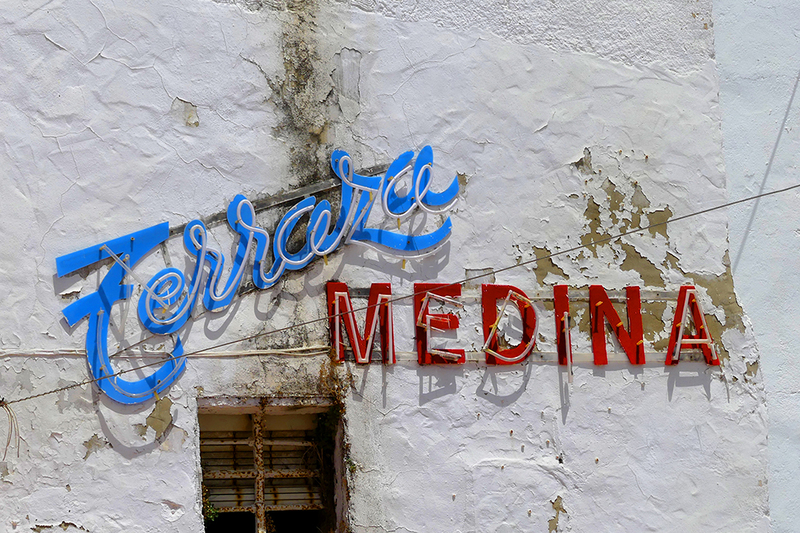 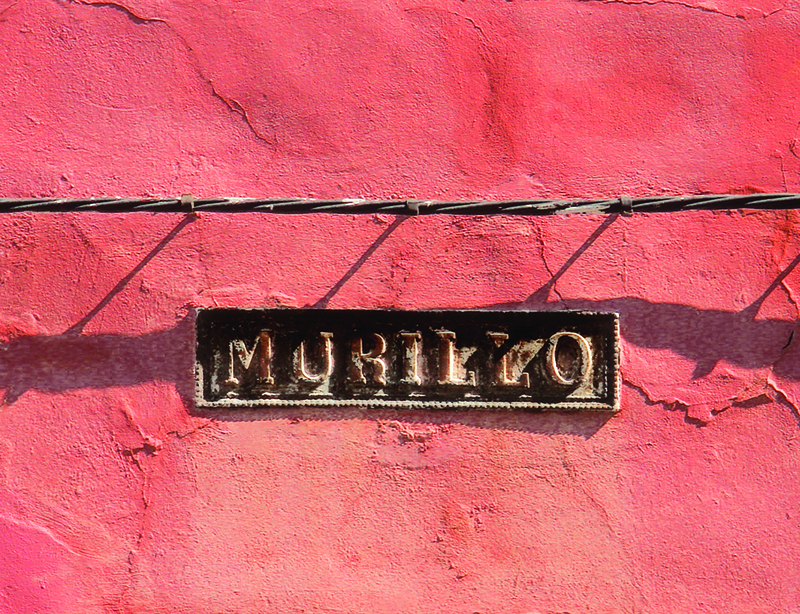 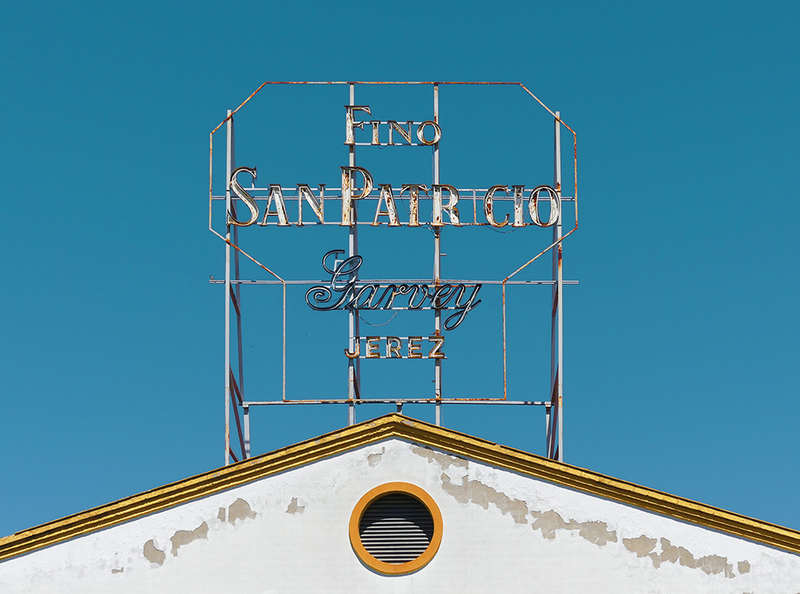 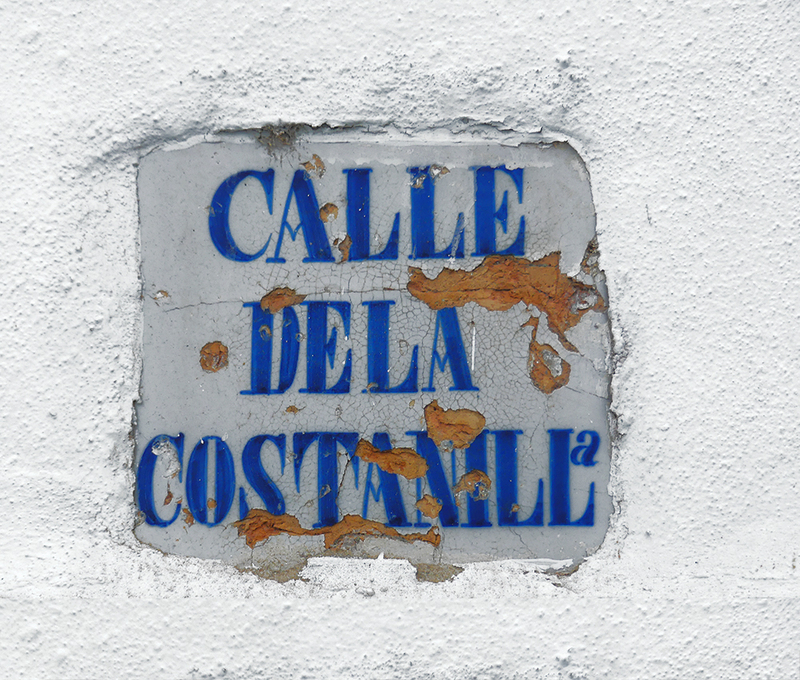 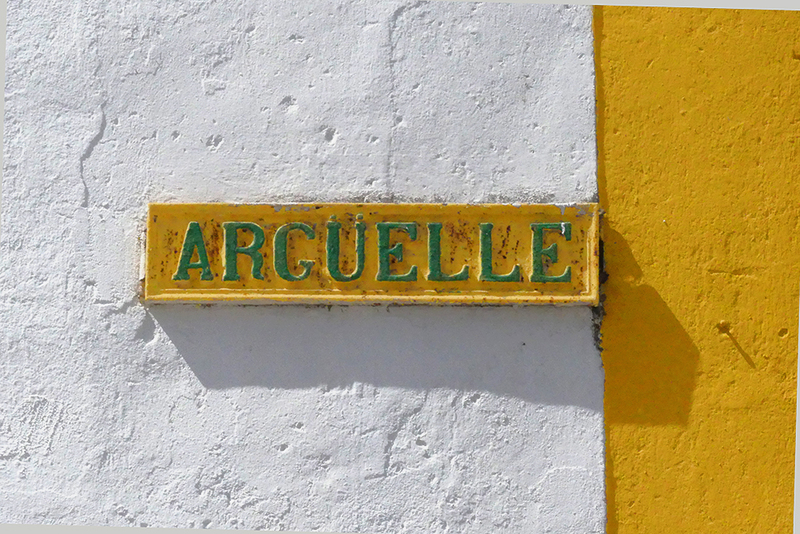 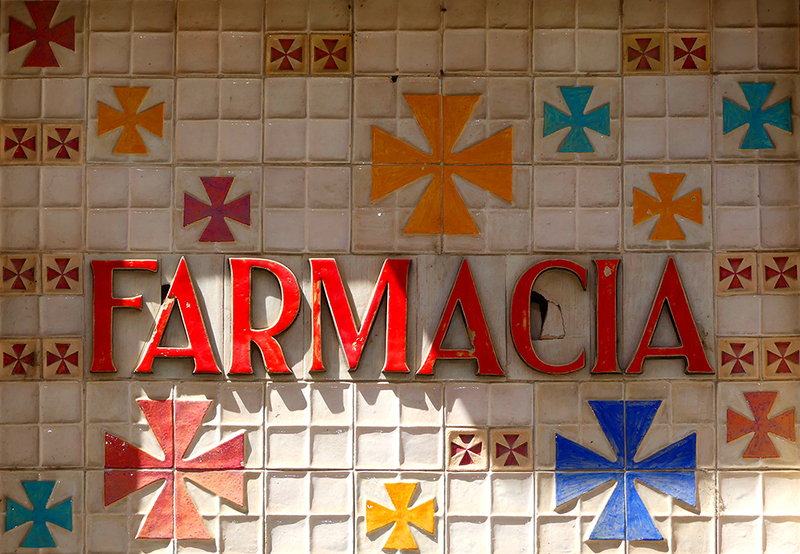 And on their site, they very kindly ran a feature on my photography of broken and beautiful signage in Andalucía.